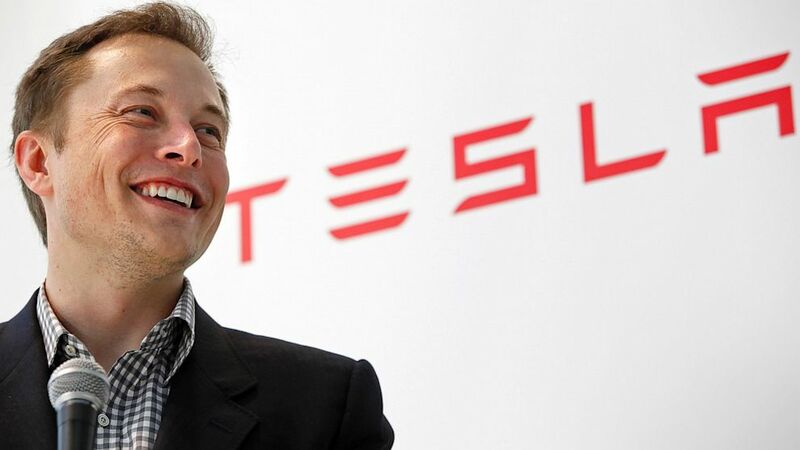 Elon Musk is an entrepreneur, investor, and inventor who Google CEO Larry Page said he would give his fortune to. The South African born boy taught himself computer programming when he was 12 and now at the young age of 42, Elon Musk is the CEO of Space X, Tesla Motor Inc., and Solar City. Elon’s goal with these innovative companies is to better mankind by producing greener technologies that combat global warming and he hopes to expand human life by sending people to Mars within the next 10-20 years. SpaceX designed the family of Falcon launch vehicles and the Dragon multi-purpose spacecraft from the ground-up; and in 2012 with the Dragon vehicle Space X became the first commercial space exploration company to dock with the International Space Station. Musk views space exploration as very important venture in preserving human life. Tesla Motors builds electric power train vehicles and developed the first electric sports car the Tesla Roadster; the Model S sedan has been quite popular, and the Model X a minivan/SUV is scheduled to begin production sometime this year. SolarCity is the nation’s leading provider in retrofitting homes and businesses with solar systems and vehicle charging stations. Both Tesla and SolarCity are look to use electric energies sources more efficiently to help fight global warming. Google CEO Larry Page whose estimated personal wealth is around $32.3 billion dollars, told Charlie Rose at a TED conference on Wednesday, that he wanted his money going to capitalists like Musk, who have big ideas for changing the world.